The development of the NDP requires that we gather opinions of residents on a range of issues. This process allows everyone to get involved and to feel that they have had the opportunity to provide their views across issues such as housing, development, green spaces, transport, footpaths and bike tracks and recreational facilities. The feedback that we get from this process will be analysed and will from the initial block of evidence that we need to prepare the NDP. You are urged to go online and complete this. It is very simple and will take you about 20 - 25 minutes. Each person on the voters roll can complete their own or you can do a single submission as a household. 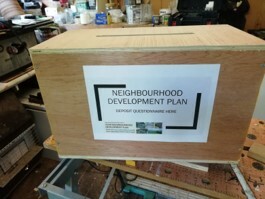 Our objective is to get responses from more than 75% of those listed on the voters roll.To access to the questionnaire, please go to this link: https://www.surveymonkey.co.uk/r/neighbourhood_plan and follow instructions. Note that you must make a selection for each question (the system will ask you to complete each question as you go from section to section). So if you have no view or don't want to provide an answer, tick the appropriate box for that question. There are spaces for comments on most questions and you are encouraged to add these wherever you feel additional information to support your response would be helpful. Now, please click the link https://www.surveymonkey.co.uk/r/neighbourhood_plan and give us your input! 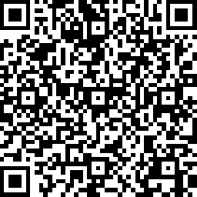 Please submit/return your completed questionnaires by 30 September 2018!